Dansville Dental Professionals is now accepting new patients! We offer all nine areas of dental practice and specialty services in one convenient location, so you don’t have to go to an unfamiliar practice every time you need dental work. Our office is available evenings and Saturdays to fit you and your family in whenever your schedule allows. We have 9 dentist and 14 hygienists on staff, so we can see your whole family at the same time and save you extra trips to the dentist. Convenient location – right off 390. 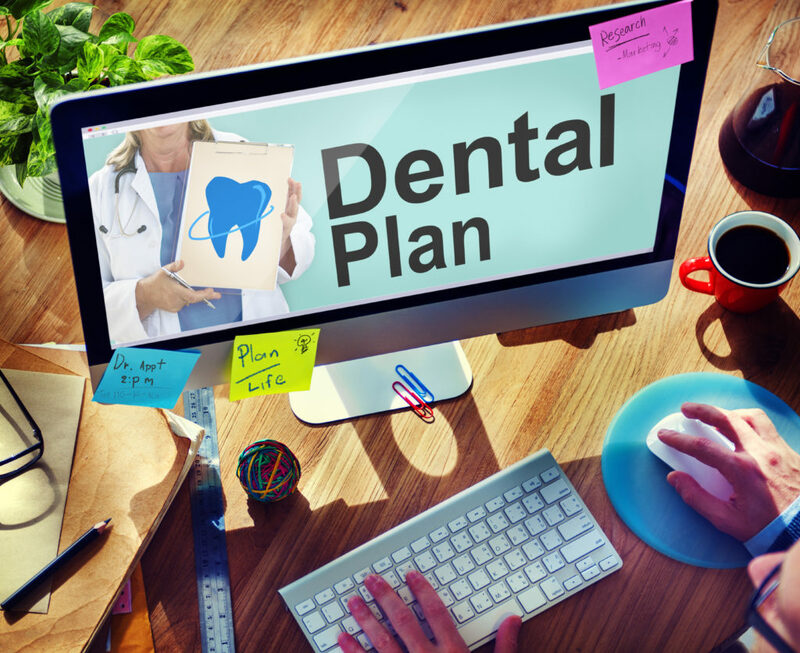 Most dental insurance plans are accepted and payment plans are available. As soon as you step foot through our doors, you’ll be greeted by our staff who will get you started on your new patient paperwork. Save time by filling out the new patient paperwork online. Once the new patient paperwork is complete, you’ll meet with your dentist to review your medical history. If you have any oral health issues, worries, or fears, you can feel comfortable sharing them with your dental professional. Your comfort is our number one priority, so we encourage you to ask questions at this time! After that, your dentist will examine your teeth, gums, and mouth. 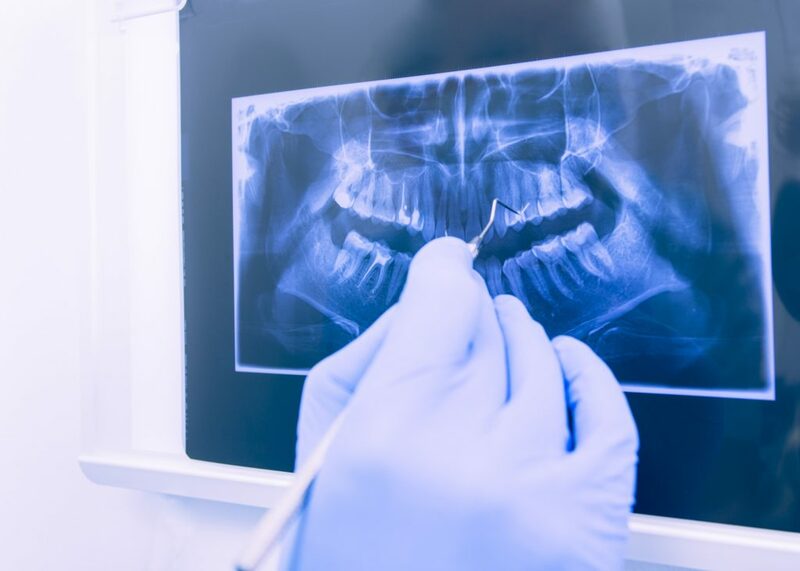 They will likely also take x-rays and/or panoramic radiographs, which help your dentist view unerupted or impacted teeth, sinus conditions, or lesions / fractures in the jaw. The initial comprehensive exam is an easy way to learn about your oral health and how the dentists at Dansville Dental Professionals can help you. Any consultations and treatment plans are free of charge, and we welcome you to receive a second opinion on your treatment plan should you desire to do so. You may not receive a teeth cleaning during your first appointment. Each new patient relationship starts with an exam so that the dental team can understand your needs and concerns before starting any treatment. Following the exam, our dental team will discuss your specialized and comprehensive dental treatment plan with you. Your treatment plan is designed to prevent small issues from getting bigger and more expensive, which means it will identify both issues that are present now and issues that could appear in the future. After you’ve spoken with a dentist, our office manager will answer any questions you have, including how to make future appointments, payment options, and how your dental insurance works. Finally, you will receive a copy of your dental treatment plan, including the price quote for recommended treatments, following your visit. Should you have any questions about the visit, feel free to call our office. We want you to understand and feel comfortable with the recommended treatment. Frequently Asked Questions about our dental practice. Fill out our new patient information form online to save time. Read more about General and Family Dentistry.